Are you planning a Halloween or Thanksgiving celebration? We can supply everything you could possibly need whatever the size of the event you’re having. Our collection of marquees will help create the perfect setting for your special occasion. And we can provide all of your furniture, catering, lighting and heating needs for your party. What are you waiting for? Get in touch! 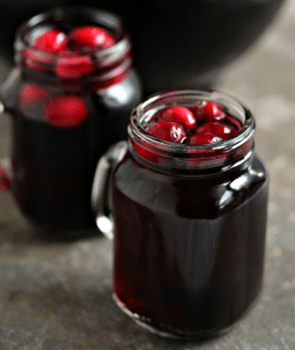 A Cranberry Bone Chiller is a great way to get the party started; Shake 2 parts cranberry juice, 2 parts dark rum and 1 part fresh orange juice in a cocktail shaker. Pour into a jam jar glass over ice and top up with ginger beer. Devilishly delectable! 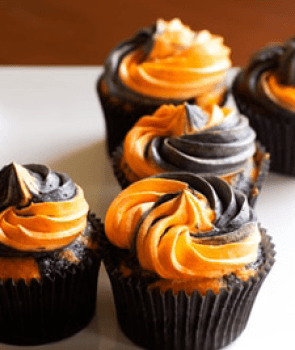 Pipe chocolate cup cakes with orange and chocolate buttercream for a colourful, seasonal and delicious delight. 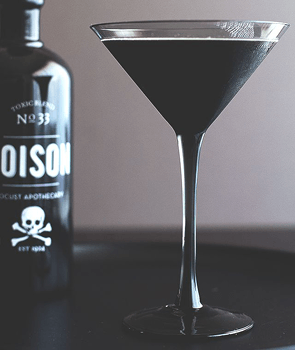 Rustle up a Black Beard with equal parts chocolate stout beer and dark spiced rum; this cocktail boasts a black as night hue and a silky smooth finish giving it a gothic look that’s perfectly Halloween. 1 part crème de menthe, 1 part white crème de cacao and 1 part single cream garnished with melted chocolate and fresh mint. 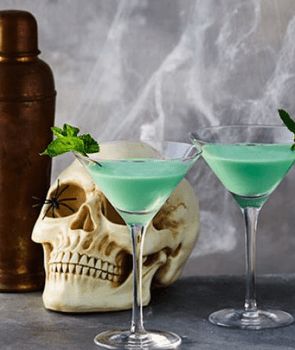 Serve in a chilled martini glass for a spine tingling treat. 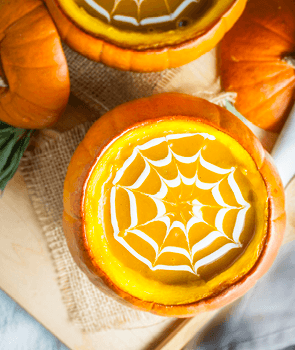 Serve up spicy pumpkin soup in a hollowed out pumpkin. Add a dollop of sour cream and use a skewer to create a spooky spider’s web decoration. Scarily scrumptious! Decorate your dinner table with tones of black and white. 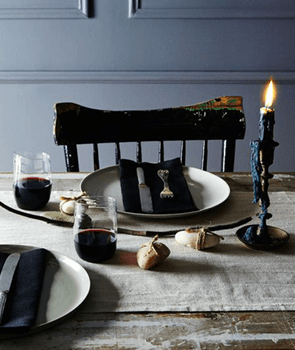 Add a few spooky props for a stylish and spine-tingling table that will have your guests shivering with delight. "I want to say just how pleased I was from start to finish with your service. The explanations, quote which you handled, the advance survey, the set up, the take down and the product itself were all first rate. Thank you!"